Looking for products handmade in Italy? 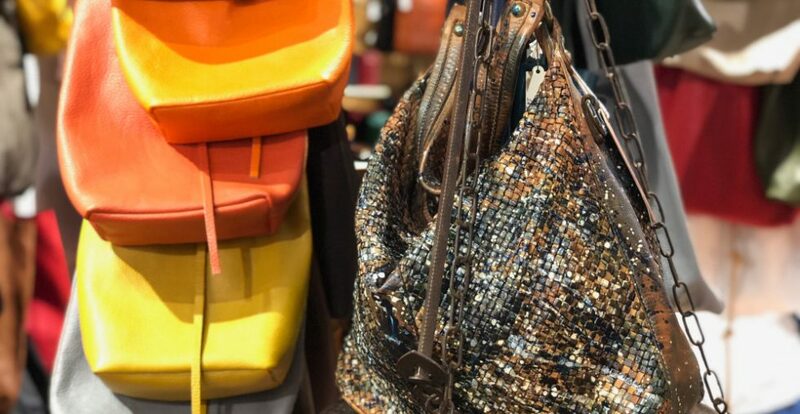 Discover Bags & Fruits, the shop in the historic centre of Rome, where you will be spoiled for choice among bags, totes, backpacks, shoes and accessories! The sales have started: gift yourself an exclusive model by Bags & Fruits, the shop that has made the handmade in Italy its buzzword! 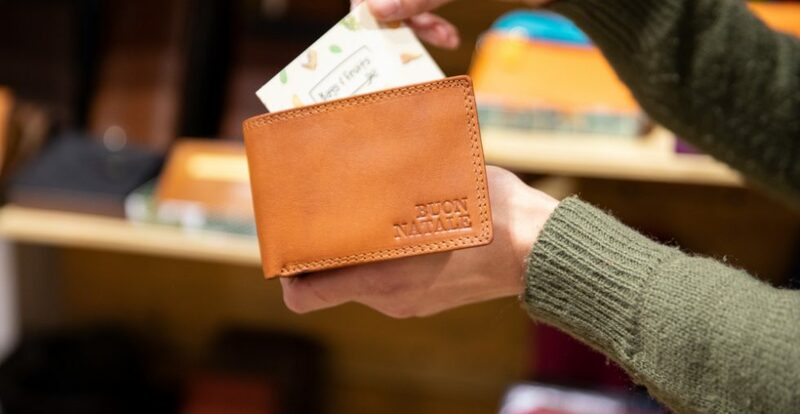 Wallets: at Christmas, gift one with a personalised engraving! Tired of the usual Christmas presents? Buy a genuine leather wallet: we’ll take care of personalising it with an engraving! 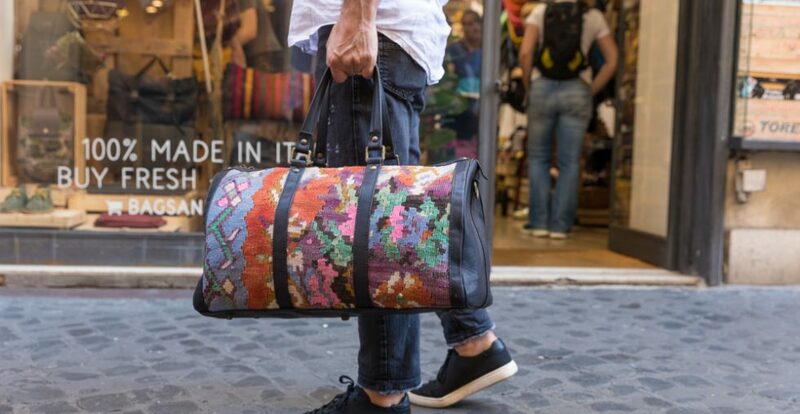 Handcrafted fabric bags? At Bags & Fruits! Want to renew your wardrobe? Indulge yourself with a handcrafted bag in fabric and leather! Where? At Bags & Fruits! 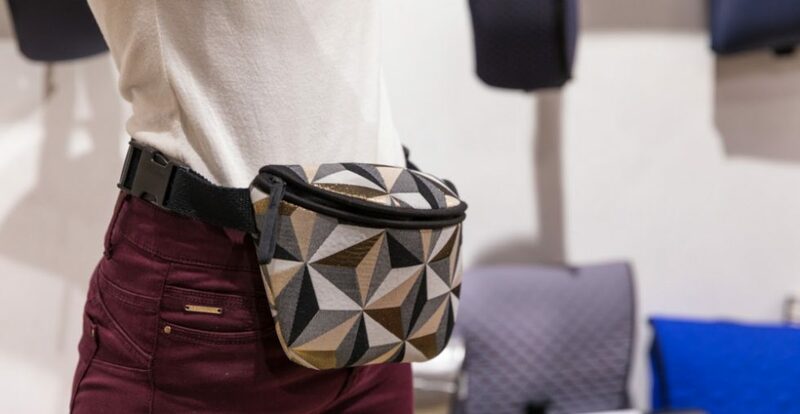 The hip pack: to each woman, her own! Are you looking for an original, trendy and long-lasting women’s hip pack? 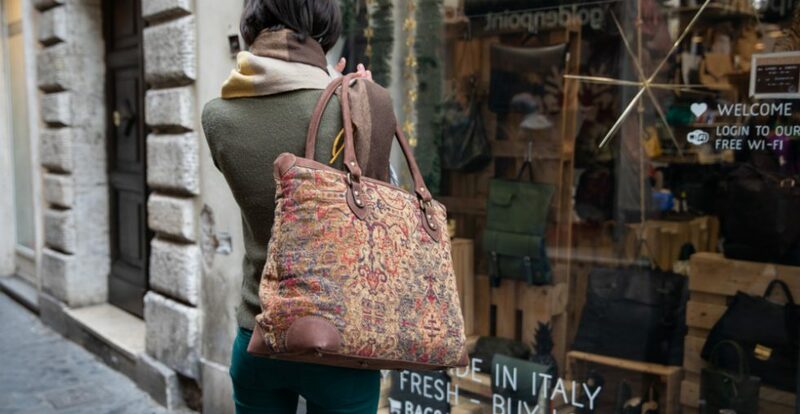 Buy one handmade by Italian artisans, from Bags & Fruits!